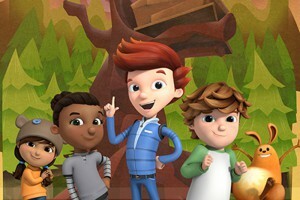 Kidscreen » Archive » PBS KIDS intros Ready Jet Go! 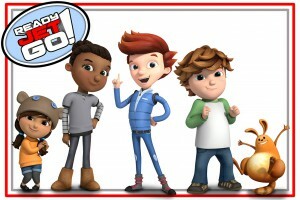 PBS KIDS intros Ready Jet Go! PBS KIDS is adding a new 3D-animated series to its programming lineup that teaches kids about astronomy and Earth science. Ready Jet Go! will debut in winter 2016 on PBS KIDS. PBS KIDS is adding a new 3D-animated series to its programming lineup that teaches kids about astronomy and Earth science. Ready Jet Go! will debut in winter 2016 on PBS KIDS, along with interactive online and mobile content. The new multiplatform media property comes from the mind of Dinosaur Train creator Craig Bartlett. 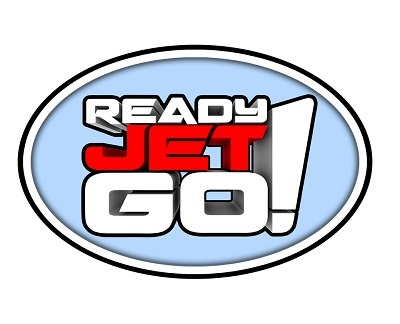 Produced by indie movie and TV prodco Wind Dancer Films, Ready Jet Go! follows neighborhood kids Sean and Sydney as they befriend new kid Jet Propulsion, whose family happens to be aliens. They team up to explore the solar system and the effects it has on the science of the planet. Geared at kids ages three to eight, the educational goal for the series is to build children’s curiosity about science, technology and astronomy. Each ep will include two 11-minute stories along with a live-action interstitial. 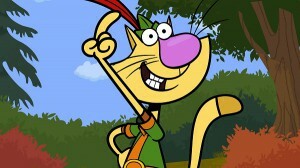 The series also features both curriculum and character-driven original songs. At the core of every episode is a basic, kid-friendly question about outer space or Earth science, with characters using the scientific method to find answers to their questions. The new series comes a week after nominees were revealed for the Daytime Emmy Awards. 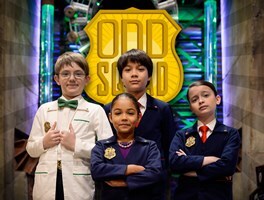 PBS led the pack with 50 nominations for series such as math-based Odd Squad, from The Fred Rogers Company’s and Sinking Ship, and Peg + Cat, co-produced by The Fred Rogers Company and 9 Story Media Group. Craig Bartlett, PBS Kids, Ready Jet Go! CAKE to distribute Ready Jet Go!